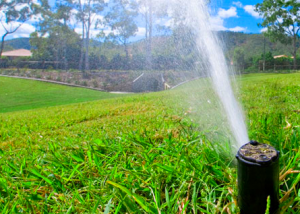 Ron Hall Sprinklers has the knowledge to help you with all your sprinkler needs. Turn on's, Repair, Maintenance, Winterization, New installations and Remodels. 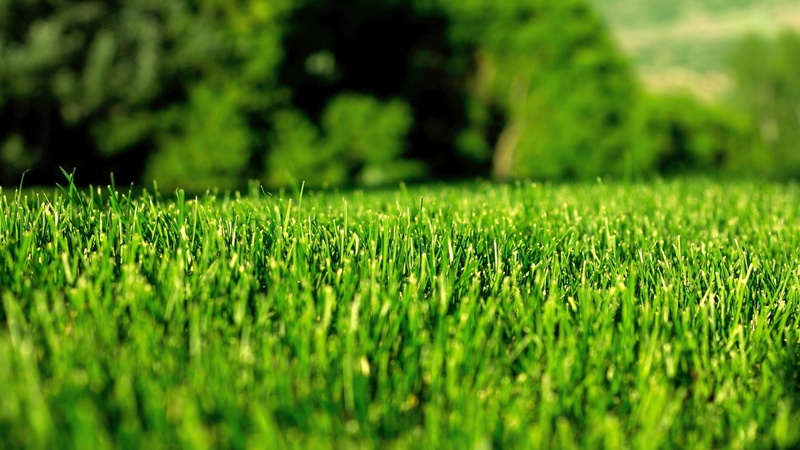 RHS Tree & Lawn fertilizer service provides fertilizer and weed control to help you lawn look its best. 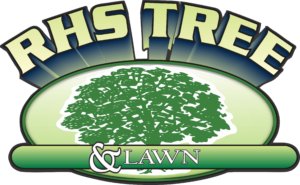 RHS Tree and Lawn's horticulturist is knowledgable in all areas of tree's and shrubs. She is able to diagnose problems and treat them accordingly. Helping people make lawns look “Simply the Best” for 44 years!